About 15-20 Minutes Train journey from Surbiton Station to Waterloo. For travel guidance please visit www.tfl.gov.uk. 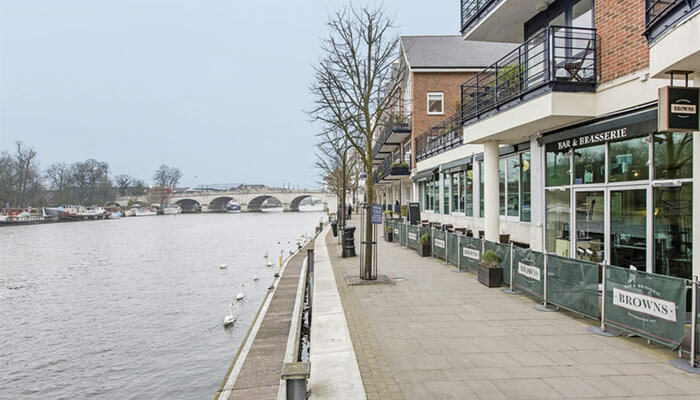 Welcome to Richmond upon Thames, a jewel in London’s crown. 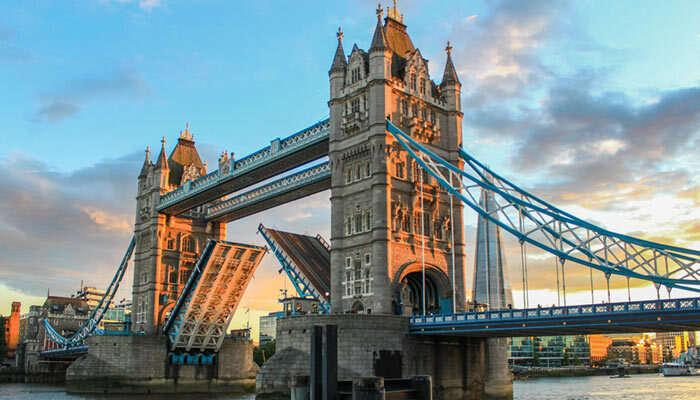 Probably London’s most attractive borough, it has long been a favourite retreat for Royalty and the rich and famous. Every year millions of Londoners and tourists visit Richmond Park, the largest of the capital’s eight Royal Parks and the biggest enclosed space in London. The park is a National Nature Reserve, London’s largest Site of Special Scientific Interest and a European Special Area of Conservation. 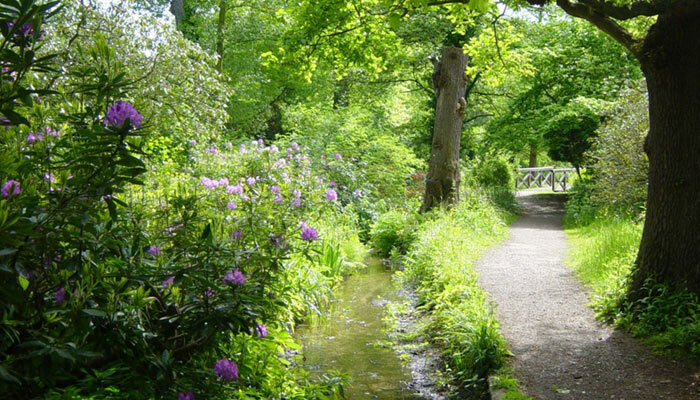 It is home to the beautiful Isabella Plantation, Pembroke Lodge and herds of Red and Fallow deer. The Royal Borough of Kingston upon Thames is full of historic places to see, and has many connections to royalty. It’s name in fact derives from ‘Kinges Tun’, which means a royal far, or estate. Kingston is one of only four royal boroughs in England and Wales, the others being Kensington & Chelsea, Caernaforn, and Windsor & Maidenhead. The first mention of Kingston was in 838 C.E., documenting a royal council meeting. 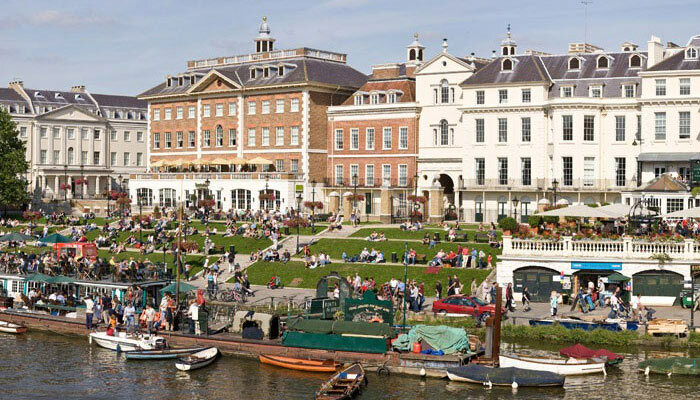 The ancient town center sits on a beautifully picturesque stretch of the River Thames with Hampton Court Palace, Bushy Park and Richmond Park as close neighbors. Kingston is famous for its royal history, shopping, restaurants including the recently developed Riverside, The Rose Theatre and University. Join the guided walks in the center of Kingston, weekly in the summer and monthly in the winter. 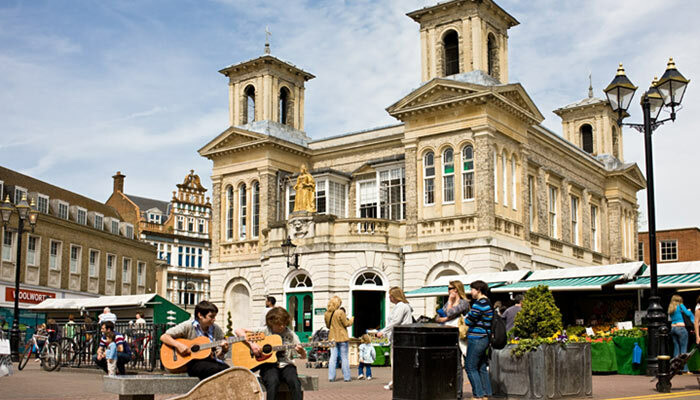 The history of Kingston plays an integral part to the tour, find out more at www.kingstontourguides.org.uk. Bushy Park, the second largest of the capital’s eight Royal Parks. 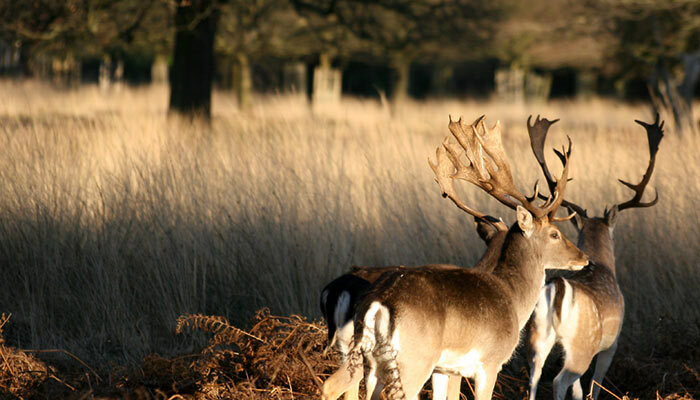 Located near Hampton Court Palace, Bushy Park’s mixture of woods, gardens, ponds and grassland makes it a fantastic place to enjoy wildlife with roaming herds of Red and Fallow Deer. Explore the world’s largest collection of living plants set in 30 acres of beautiful views and rich heritage. 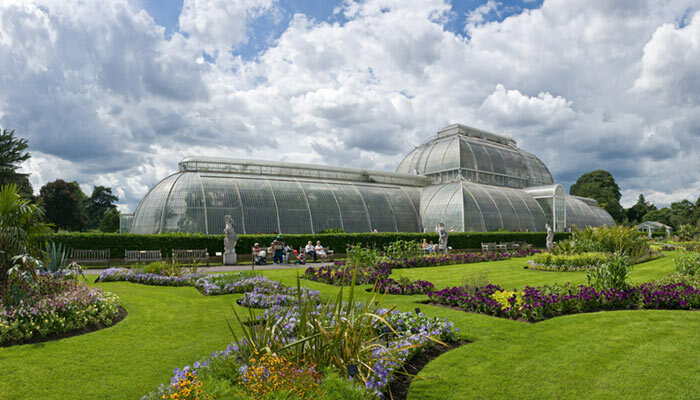 Visit the Kew’s historic Glasshouse, the Arboretum and lake. With over 30,000 plants and trees, and 40 listed buildings, there’s always more to see at Kew. Enjoy the historic landscape of this World Heritage Site, take a tour or simply relax with a picnic in the tranquil surroundings. Take an interactive journey through Rugby’s global history and try your strength on the scrimmaging machine along the way. 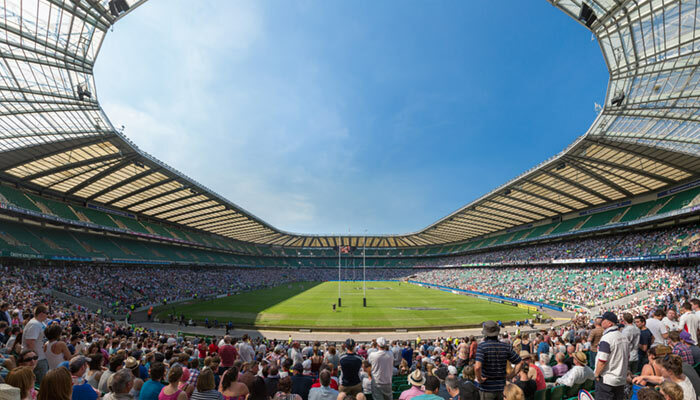 With the world’s largest collection of rugby memorabilia there is something for everyone. Find out how a schoolboy game became a worldwide, professional sport. The museum houses the world’s largest rugby reference library. 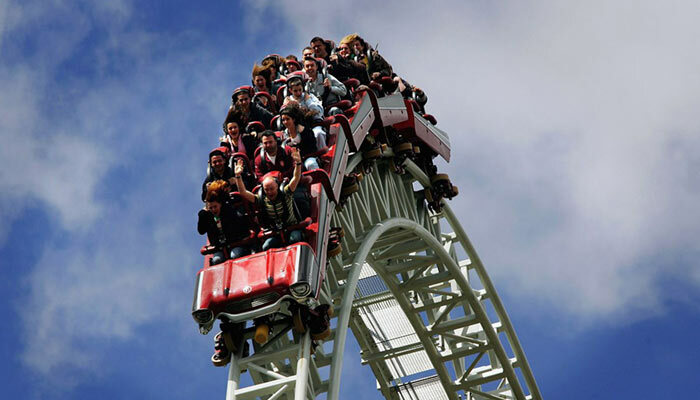 Thorpe Park offers some of the most extreme and exciting rides in the whole of Europe – with a feast of over 28 rides and attractions. But it’s also a lot more besides – it’s actually a thrilling day out for adrenaline junkies. 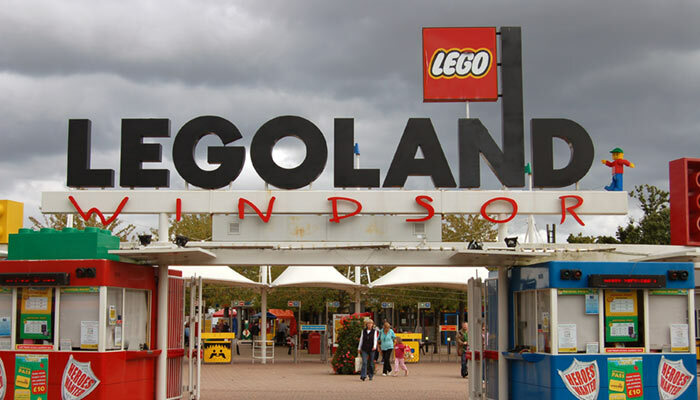 27 rides and attractions to suit everyone in the family. The Birthplace of British Motorsport and Aviation home of Concorde. Brooklands Museum is a real adventure for all the family with so much to see and do! 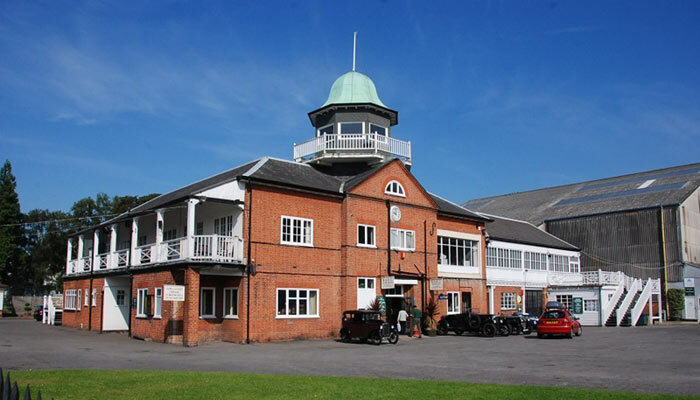 Brooklands is the world’s first purpose-built motor racing circuit and the site of many engineering and technological achievements throughout the 20th Century. 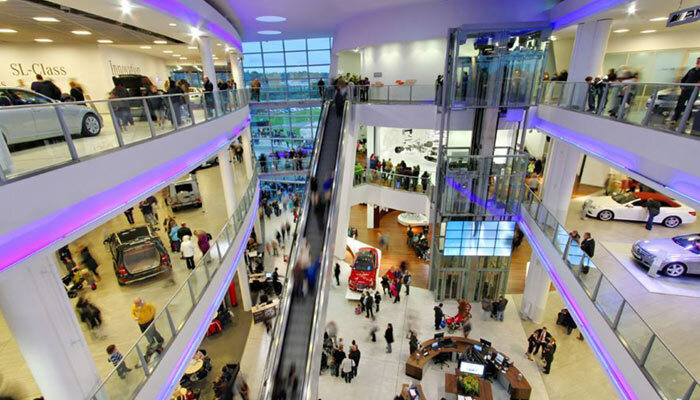 Mercedes-Benz World is a World of Experiences. A World you’ll love to explore. Begin by taking your seat in the cinema, ‘Watch’, and accelerate from the birth of the car in 1886 to the latest innovations in 22 eye-opening minutes. After that, you can set your own pace as you explore the glorious past and dazzling present of Mercedes-Benz. You’ll get up close to automotive legends like the world’s first ever car, to the 1950’s Gullwing and the modern day SLS AMG. 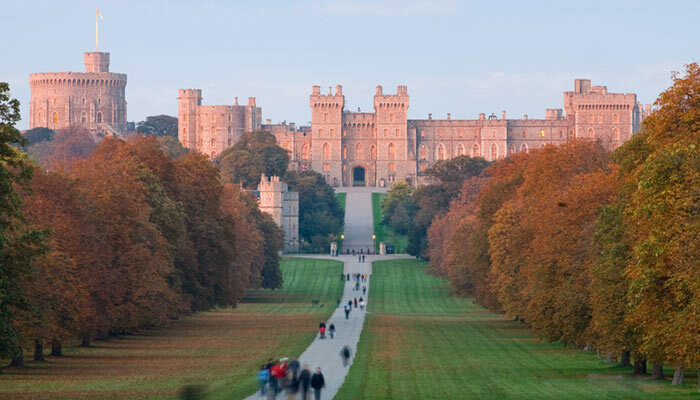 Windsor Castle is the oldest and largest occupied castle in the world and the Official Residence of Her Majesty The Queen. Its rich history spans almost 1000 years. The Castle covers an area of about 5 hectares (13 acres). 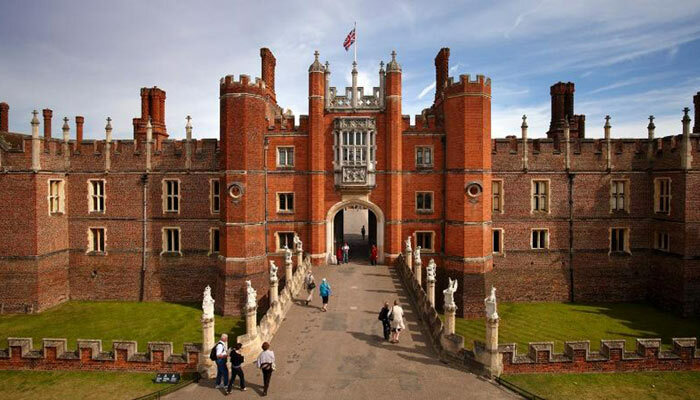 Discover the magnificence of this formal royal residence, once home to the flamboyant King Henry VIII. Marvel at the two distinct and contrasting Tudor and Baroque architecture styles and soak up the atmosphere in 60 acres of stunning gardens. Apart from the Palace itself and its gardens, other points of interest for visitors include the celebrated maze, the historic real tennis court and the huge grape vine, the largest in the world as of 2005. This is the largest tennis museum in the world. The Museum’s cinema features a 200-degree screen, which is currently showing a film about the science of tennis. Through new projection and filming technology, the museum has created a ghost like image to take you on a tour of the normally off-limits area. There is also an extensive collection of past and present fashions of Wimbledon attire. 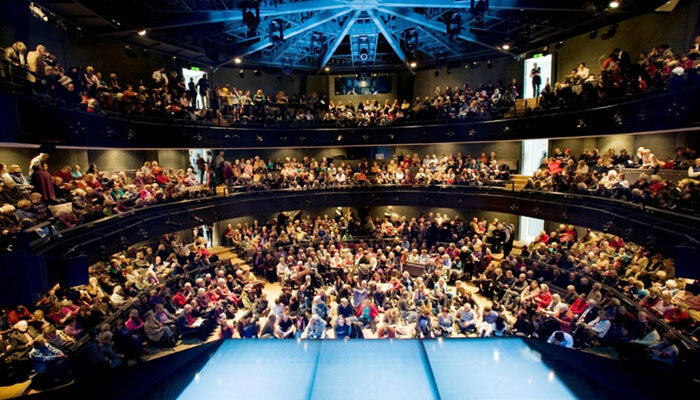 Founded by Sir Peter Hall, and modeled on the original Elizabethan Rose Theatre on London’s Bankside, Rose Theatre Kingston is the largest producing theatre in South West London. 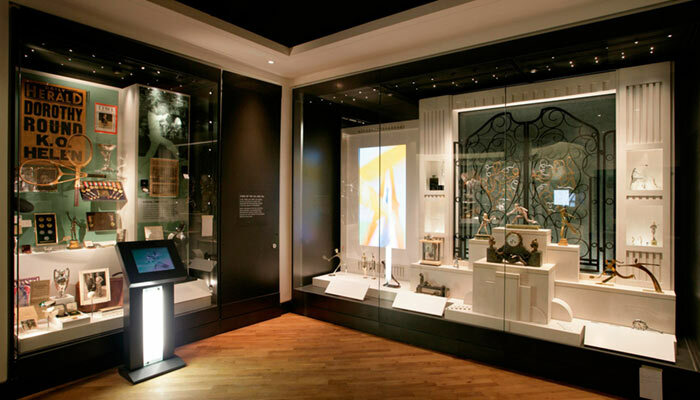 With over 150,000 visitors a year, the Rose enjoys artistic and critical acclaim from its own productions and co-productions as well as from hosting the work of renowned theatre companies including Royal Shakespeare Company and Shakespeare’s Globe. Most other racecourses evolved from misty, Medieval origins, but Sandown Park was the first purpose built racecourse with enclosures, designed to be a leisure destination. Sandown Park was the Queen Mother’s favourite course and provided a suitably impressive backdrop to the feats of Arkle, Mill Reef and Desert Orchid. 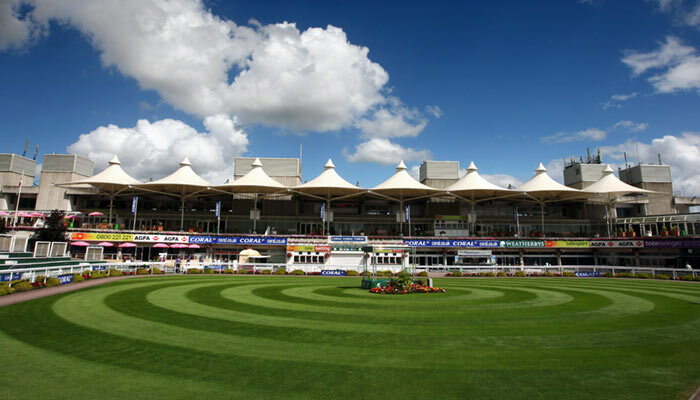 Yet it has always developed in sympathy with the spirit of the times and is now one of the most modern and accessible racing venues in the country. What gets your blood pumping? Is it wild rides or wild animals? At Chessington you and your own little animals can travel through themed lands, come face to face with great beasts, and walk beneath the waves. 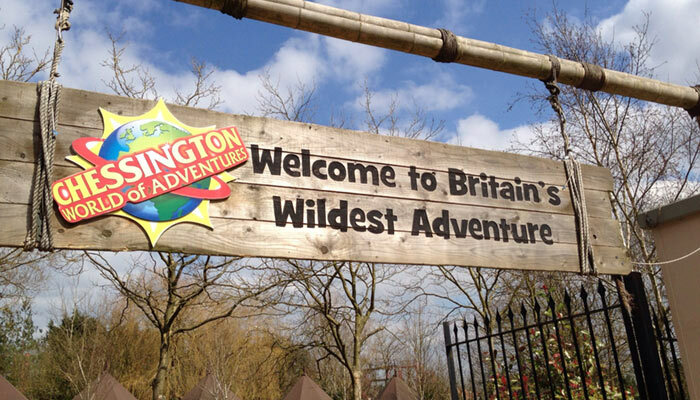 It’s Britain’s Wildest Adventure. With 10 themed lands, over 40 rides and attractions, daily shows, zoo and sea life, it’s the perfect day out with the family and kids.